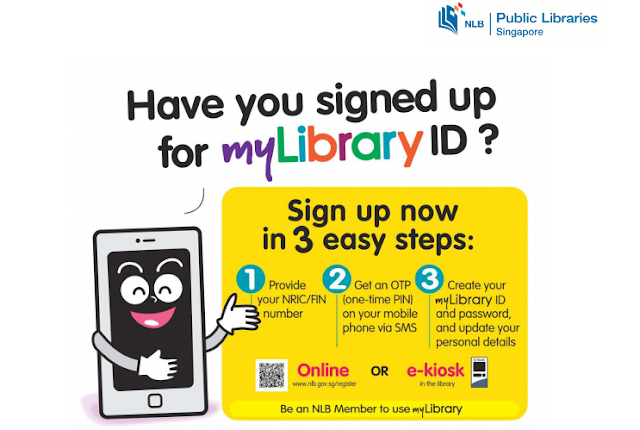 Kindly note, all students are required to sign up for my LibraryID by NLB. Sec 2s students have to sign up before 8 Jan 2016 due to the oncoming NLB e-resources talk. You need to be an existing NLB Members before you can sign for my LibraryID. 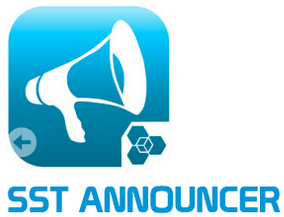 PRs and Foreigners who are currently not NLB members are required to register as NLB members before registering online.